In my last blog post, I discussed the differences between hyper-converged infrastructure and traditional data center infrastructure. Now that you understand the value of shifting to hyper-converged infrastructure, what do you do next? Let’s say you’re preparing for your data center refresh. You’re planning for some growth in storage and performance, and you have to future-proof for the next three or perhaps even five years. Not only that, but you also have to reduce your total cost of ownership (TCO), which involves reducing your data center space, cooling, and power. You’ll be looking to streamline your operations and gain cost efficiencies along the way, too. Hyper-Converged Infrastructure: Is It Time to Modernize Your Data Center? Hyper-converged infrastructure is one of the fastest-growing trends taking over data centers today. Many organizations have either already moved or heavily considering moving to this architecture. 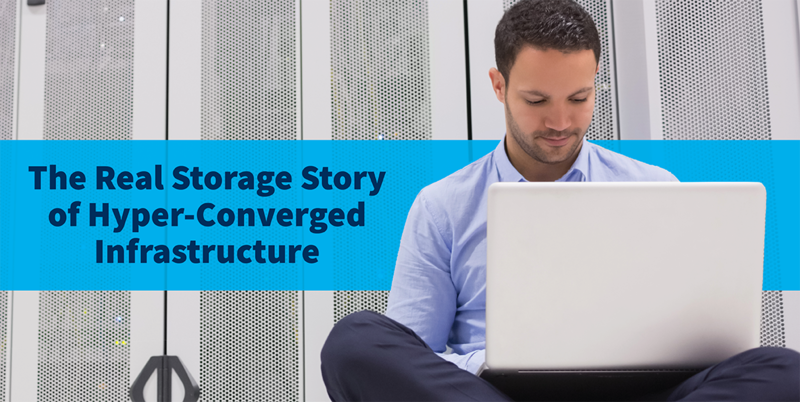 So, what’s the big deal about hyper-converged infrastructure? 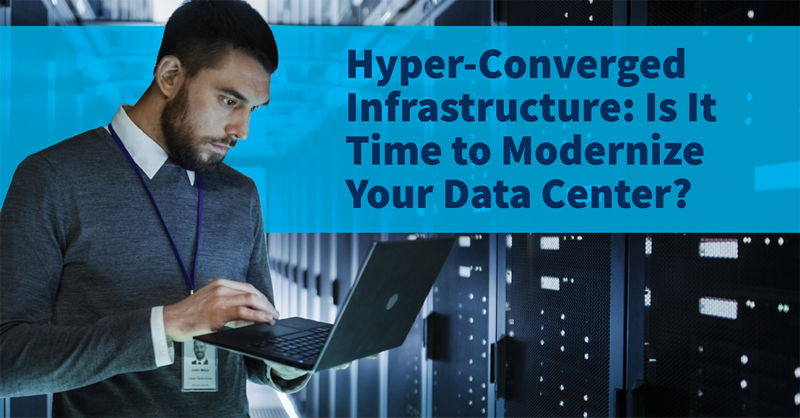 Let’s begin with an explanation of the traditional data center design and what differentiates hyper-converged infrastructure from it.